→ Enhanced clarity for IEM systems. 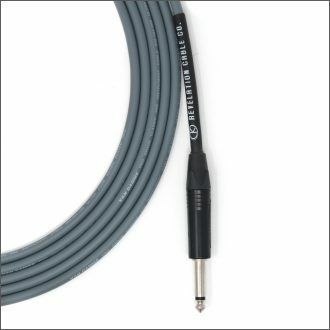 → 24 AWG Oxygen Free Copper (OFC) conductor with 95% coverage silver-plated braided copper shielding and densely packed cotton fillers to prevent static buildup. 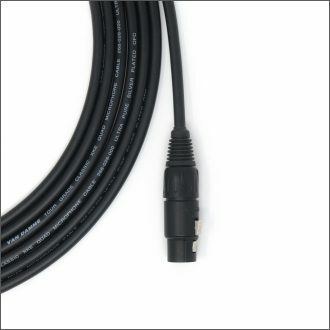 → Comes standard with Rean/Neutrik 3.5mm male and female connectors. → 0.189″ (4.8mm) black PVC/Neoprene composite jacket. 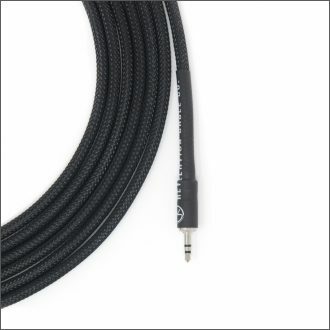 → Optional Pilosil PET sleeving: soft, braided sleeving with 89% coverage for added durability. → 24 AWG silver plated Oxygen Free Copper (OFC) conductor and bare OFC spiral shield. 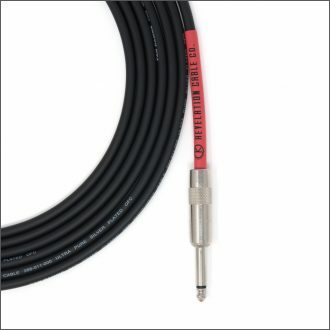 → Comes standard with Neutrik PX series black and nickel connectors. 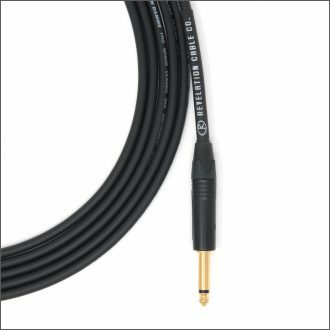 → Comes standard with Neutrik PX series black and gold connectors. 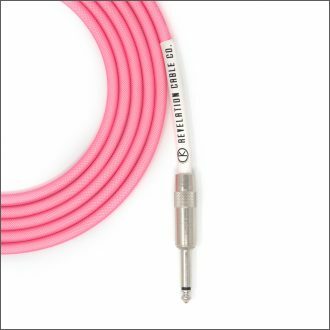 → Comes standard with Neutrik PX series white and nickel straight connectors.